In this free book, Alex Sidorenko and Elena Demidenko talk about practical steps risk managers can take to integrate risk management into decision making and core business processes. Based on our research and the interviews, we have summarised fifteen practical ideas on how to improve the integration of risk management into the daily life of the organisation. These were grouped into three high-level objectives: drive risk culture, help integrate risk management into business and become a trusted advisor. Risk management is not just about tools and techniques; it is about changing the corporate culture and the mindset of management and employees. This change cannot happen overnight, risk managers need to start small by embedding elements of risk analysis into various decision-making processes, expanding the scope of risk management over time. 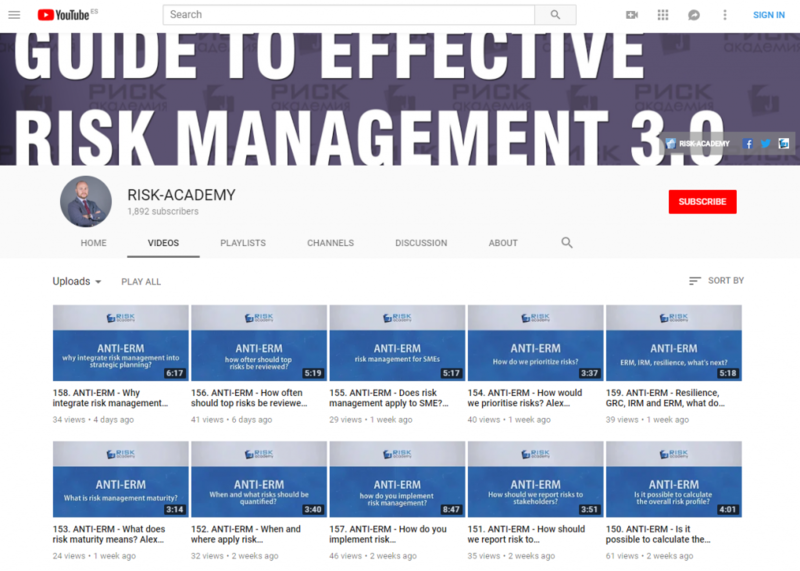 Previous: Previous post: How can a risk manager grow his skills? Next: Next post: What does the future hold for risk management? The three key takeaways from the book are very eye-opening in our opinion. They encompass what sounds like a great mindset for all professionals in the industry to have.